Comments: This native has pairs of bell-shaped, white sweetly fragrant flowers dangling from axils of leaves in spring. 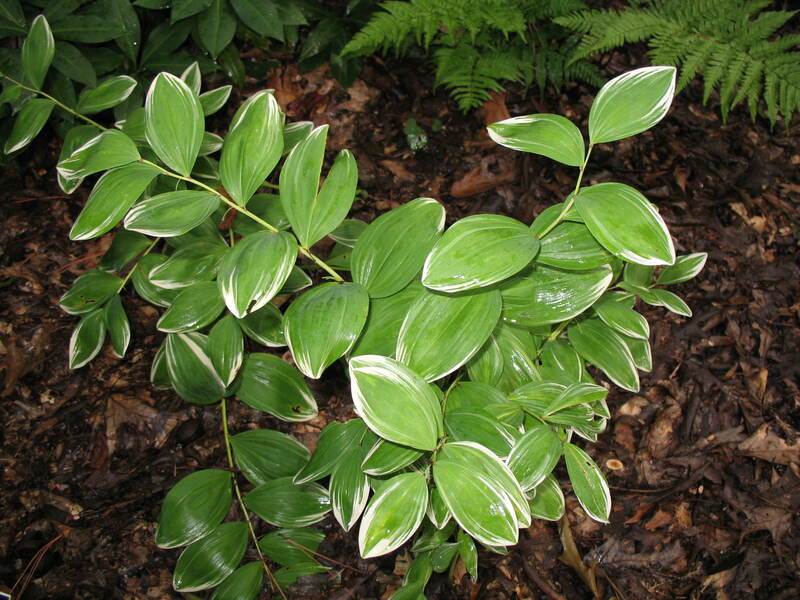 The variegated foliage, which turns yellow in autumn, is attractive in flower arrangements. Has no serious insect or disease problems.